Look Up: Is Your Ceiling Clean? Having a clean ceiling is often overlooked by most business owners; maybe because it’s always above you and out of sight. And out of sight means out of mind, right? Well, not always. Especially when it comes to keeping your ceiling clean. Your ceiling takes a beating every day, from the grease, fumes, smoke, and other pollutants. This can be unsightly and hazardous for your employees. Having a clean ceiling can make your space look bigger and brighter, as well as contributing to better air for your employees to breathe (dirty ceilings lead to dirty air). Here at Facilitec West, we are a member of Ceiling Pro International, so all of our trained technicians are up-to-date on the latest sanitizing and cleaning methods. Who should have their ceiling cleaned? 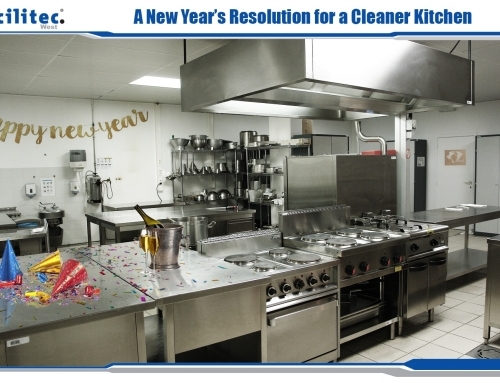 If you have a commercial kitchen for any kind of business, you should most certainly have your ceilings cleaned. Cooking, especially in large quantities, can lead to disastrous looking ceilings as the steam, grease, and other gases rise up to the ceiling and leave their mark. Small particles of food and grease will build up on the ceiling over time. We actually deep clean and sanitize, instead of paint over, all the dirt, grease, and other pollutants that have begun to build up on your ceiling. We utilize a combination of powerful, eco-friendly cleaning agents and our trained technicians to ensure your ceilings shine like brand new. 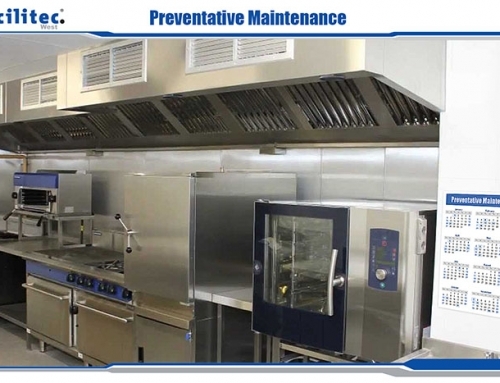 We use the best of the best cleaning agents provided to us by Ceiling Pro International. 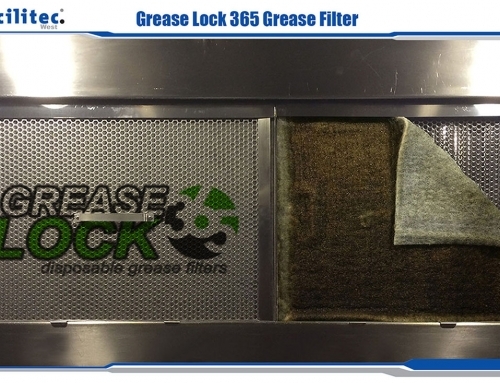 Their products oxidize and completely break down really tough grease and other pollutants, like smoke damage and troubling odors, to provide you with a ceiling that is like new. Do you have a textured ceiling, or acoustical tiles, or vinyl rock? We sanitize every kind of ceiling! 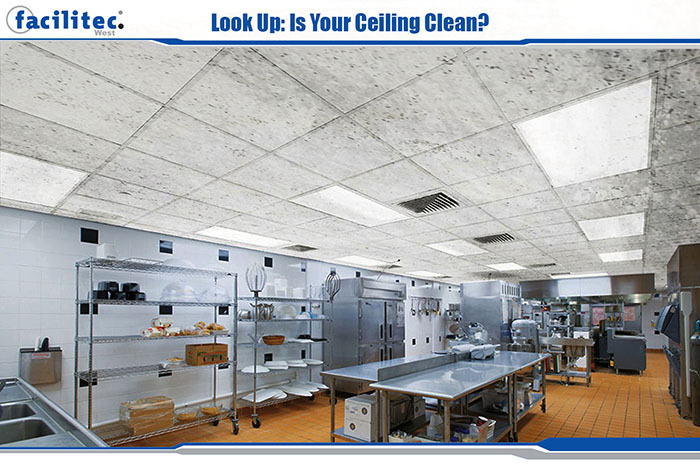 The frequency of ceiling cleanings depends on the output of your business. 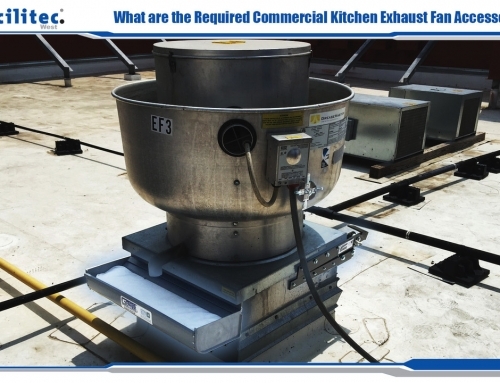 Sometimes, your ceilings can have discoloration caused by exhaust systems that are not completely vacated of all the grease laden vapors throughout the exhaust system. These vapors escape the hood plenum and are deposited on the ceiling; in this case, the service is mainly a visual thing. To understand what your business needs and when, give us a call to discuss your special case and we will help recommend the perfect ceiling cleaning schedule for you. If you don’t keep your ceiling clean, you could end up having to replace it. This can cost you a lot of money, not to mention a lot of business. 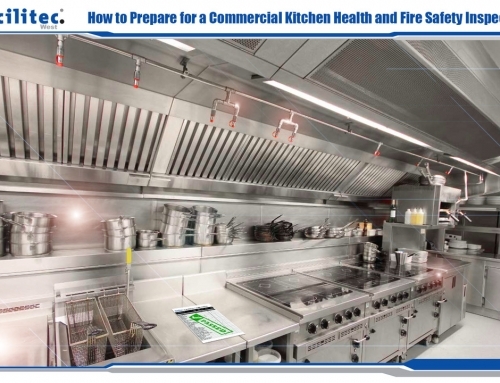 Replacing the ceilings in your commercial kitchen would require you to close down. Plus, you would have to pay for the ceiling replacement as well. Your employees and customers will thank you for brighter and cleaner ceilings, fresh air to breathe (due to the ceiling being sanitized and deodorized), maintaining the value of your property, and reducing fire hazards. When you work with us, you are working with a highly trained and educated staff who cares deeply about maintaining your business—we don’t employee sub-contractors. Your businesses safety and happiness are our number one priority, and we always keep your satisfaction in mind. If you are looking for the best results for your business, you can count on us.